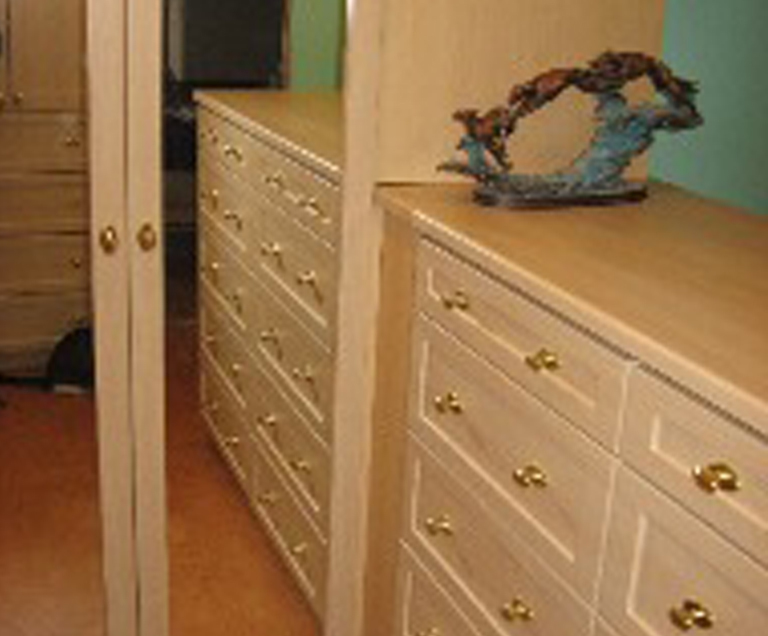 The Custom Closet Company has been providing the Maple Valley, WA community with closet design, closet organizers, and custom closet systems since 1990. We are committed to providing our customers in Maple Valley with impeccable service, value, and integrity. Our dedication to our customers is reflected in our quality products and services. 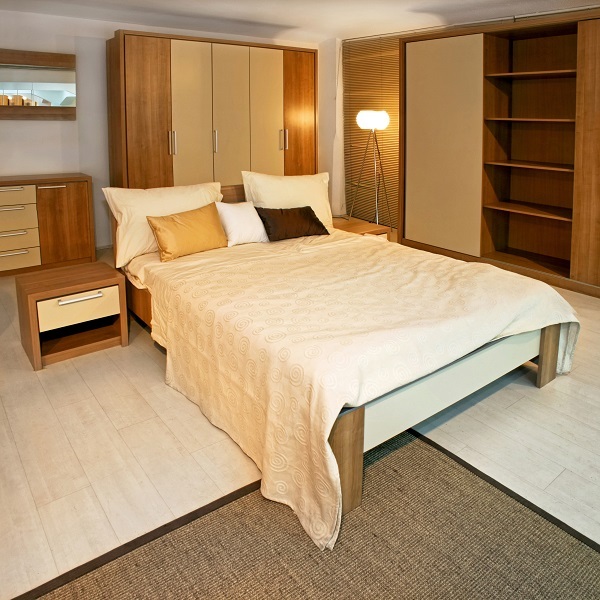 We efficiently design and install closets and closet organizers in our customer’s homes using advanced technology. 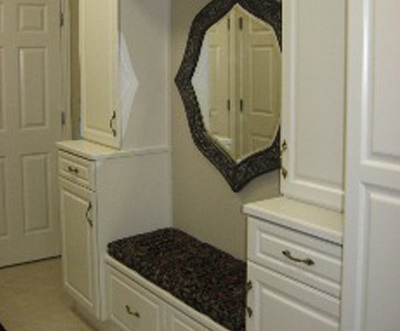 Our custom closet organizers will provide the most optimum storage space as possible. Over the last thirty years, we have built reputation for offering customized storage solutions. Our commitment towards total customer satisfaction and excellence in customer service has made us leaders in the home design and closet organization industry. Are you looking for an easy answer to your closet clutter? Do you long for a well-designed and functional closet that is smart and stylish? Is it not great to begin your day with a completely efficient and organized display of clothing you can choose from? 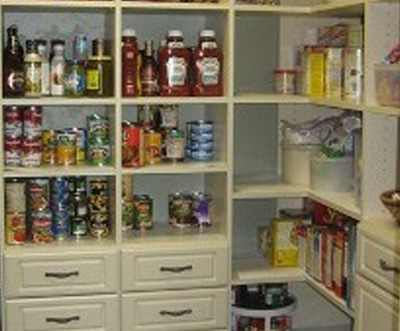 And if you have kids, whether a new born or a teenager, just imagine how closet organizers will help start their day! Closets are an important part of our regular lives. Custom closets and closet organizers should enhance the value of your Maple Valley home by providing attractive and functional spaces for your many belongings. 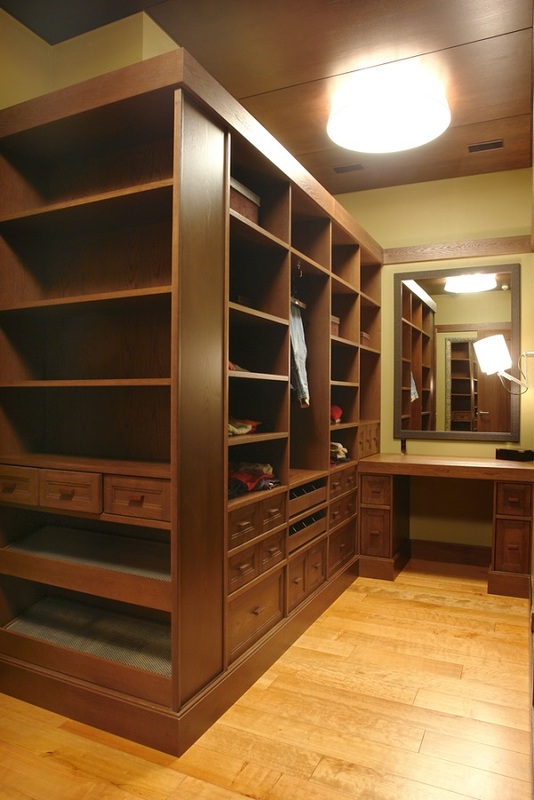 Why Choose The Custom Closet Company in Maple Valley? Every one dreams of a well-organized and spacious house. With expert closet organizers from The Custom Closet Company, you can now fulfill your dreams. 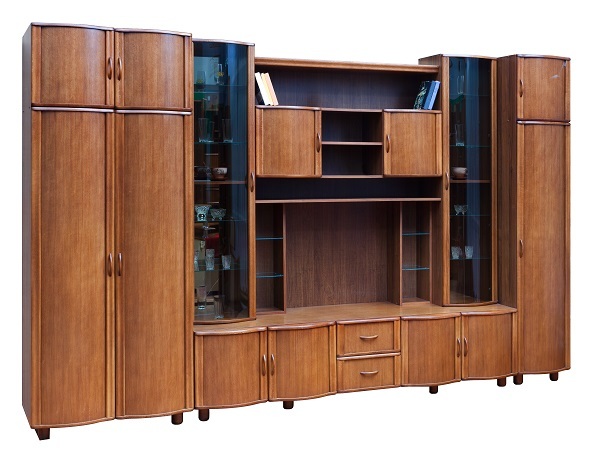 Our excellent storage solutions and closet organizers help in bringing purpose and meaning to every space in your Maple Valley home and office. 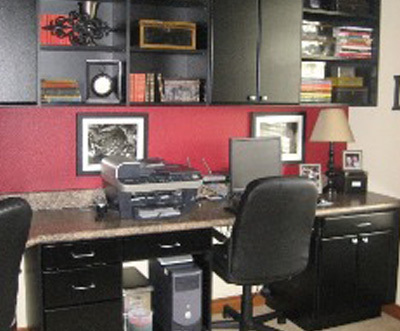 Are you ready to organize the interior of your home or office in Maple Valley, WA? Call The Closet Company experts today at (235) 245-3883 for perfect storage solutions!